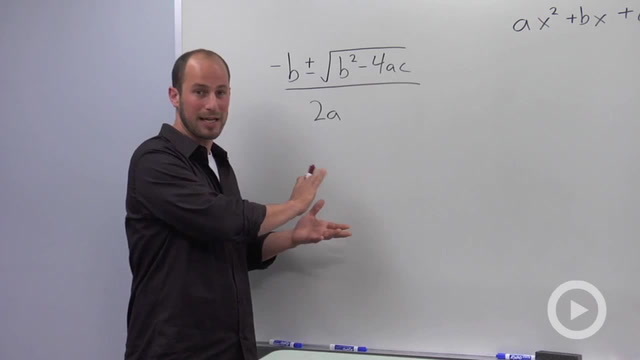 How to derive the quadratic formula by completing the square. 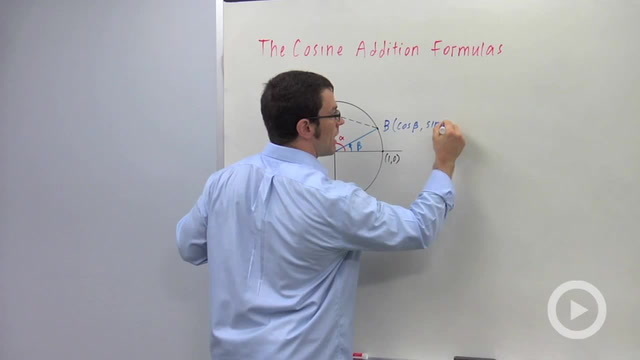 How to derive the cosine of a difference formula. 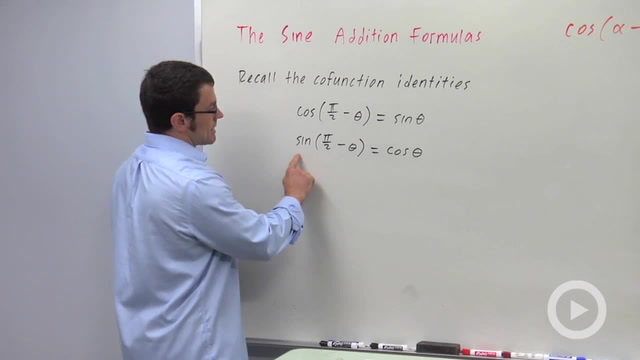 How to derive the sine of a sum formula. 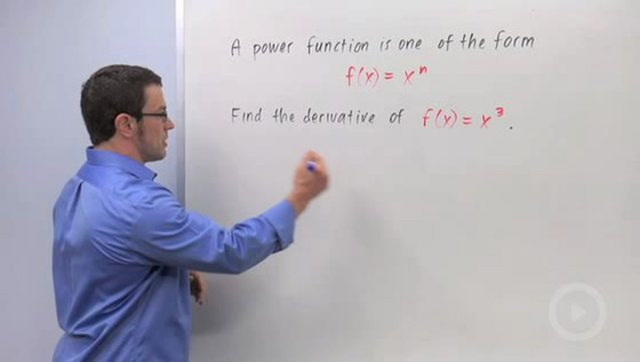 How to use the definition of the derivative to find a derivative formula for exponential functions. 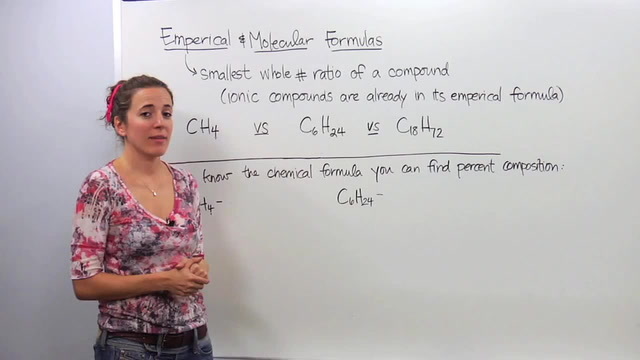 Understanding the differences between empirical and molecular formulas. 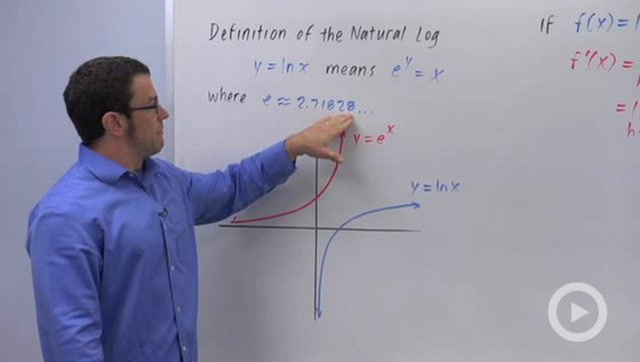 How to infer the derivative of the natural log function using a calculator investigation. 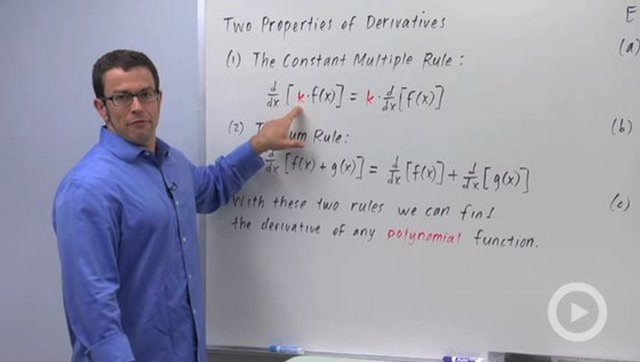 How to compute the derivative of a polynomial function using two properties of the derivative. 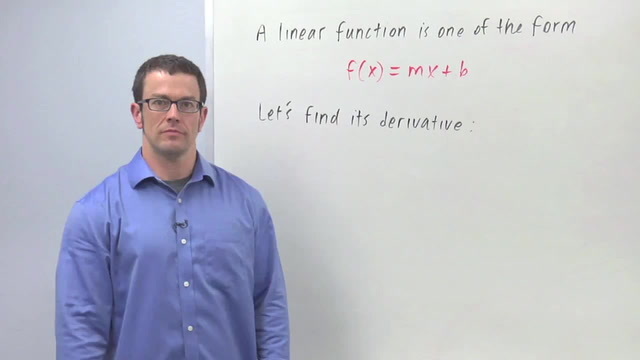 How to determine the derivative of a linear function. 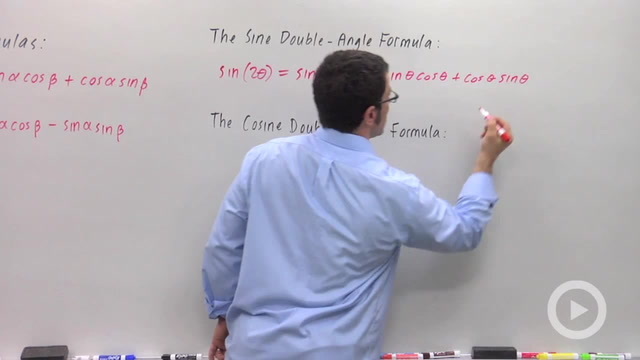 How to use the sine and cosine addition formulas to prove the double-angle formulas. 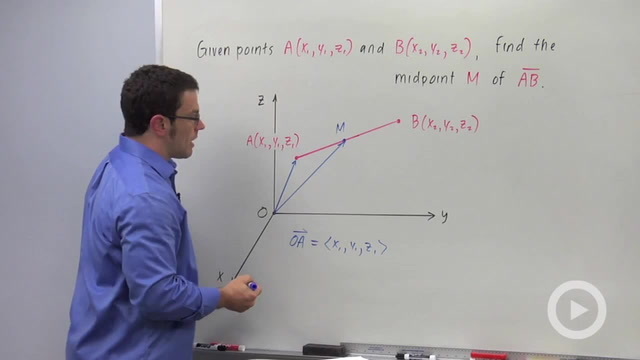 How to derive the formula for the midpoint of a segment in three dimensions. 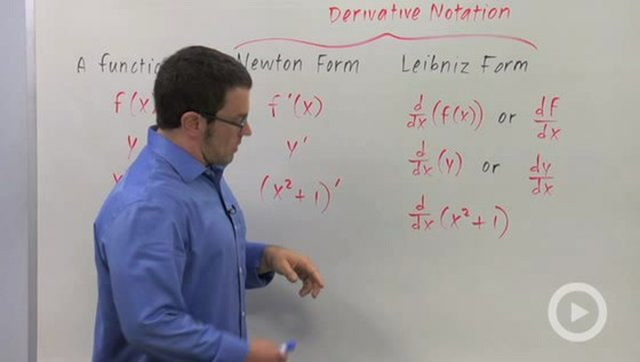 How to recognize and use Newton's and Leibniz's notation for the derivative. 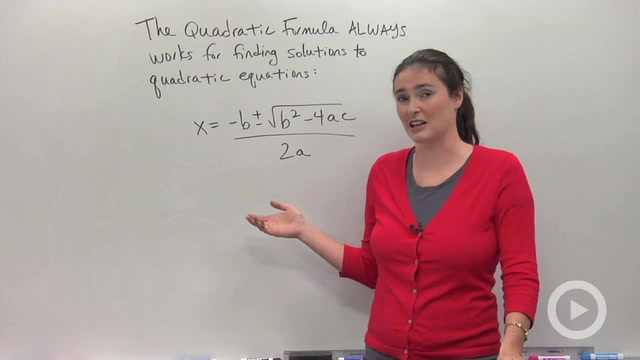 How to use the quadratic formula to solve quadratic equations. 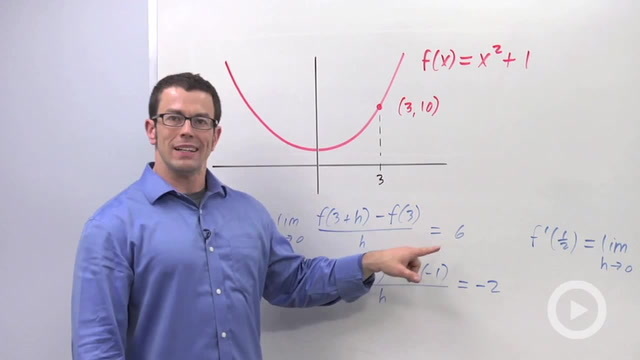 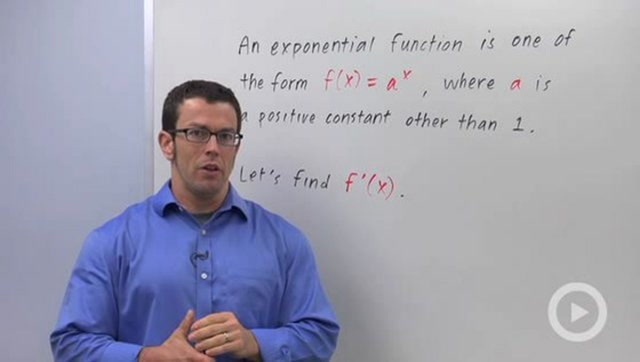 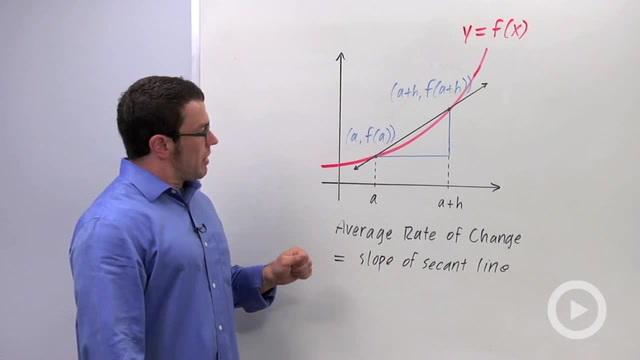 How to define the derivative of a function at a point x=a. 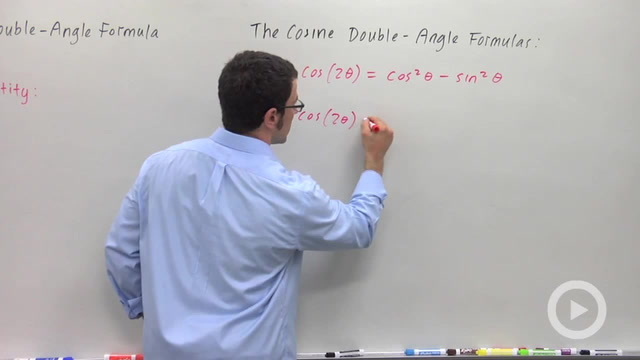 How to derive two more cosine double-angle formulas.